Bad breath can be an extremely embarrassing problem, yet it is quite common. 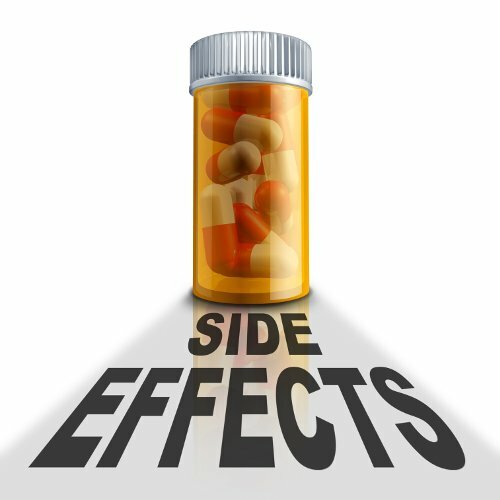 In many cases it is a byproduct of poor oral hygiene. People often think that brushing and rinsing with mouthwash is enough to combat the issue. However, skipping out on flossing actually leaves 1/3 of odor-causing bacteria in your mouth. 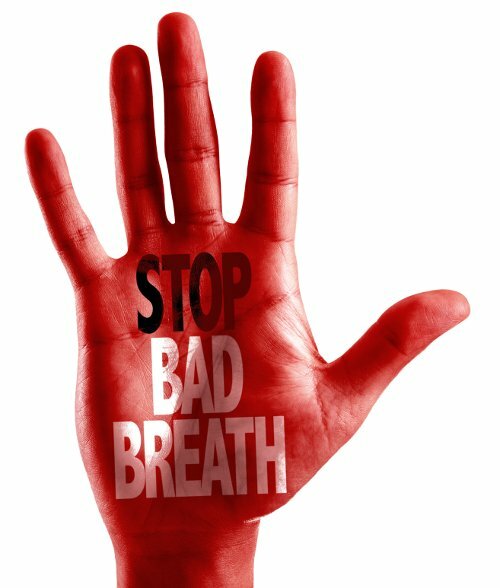 In many instances, bad breath (halitosis) can be eliminated by improving your dental hygiene. Studies draw a direct association between bad breath and being overweight due to diets high in protein and dairy, which causes an overgrowth of foul-smelling bacteria due to excessive amino acids. “Morning breath”: Bad breath in the morning is very common. Saliva production nearly stops during sleep, allowing odour-causing bacteria to grow, causing bad breath. If you are unhappy with the quality of your breath or your smile for any reason, schedule a dental exam with Dr. Harrell. He will listen to your concerns and provide compassionate care to correct the issues. Call 704-541-9888 or use the contact form on the Adult Dentistry of Ballantyne website to set your appointment.